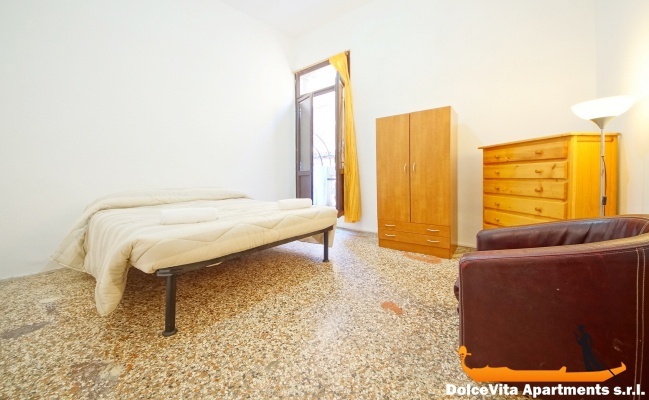 Apartment N. 300: It can accommodate up to 6 people, it is rented from 125 € per Night (not per person). 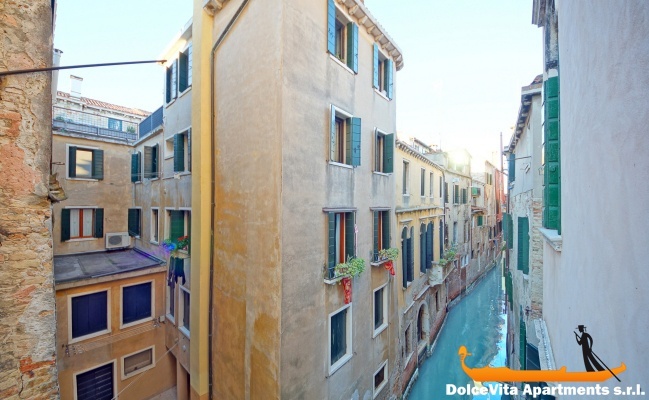 Venice Apartment Canal View for 6 People: This property requires payment of the balance before your arrival in Venice: the check-in manager will give you all the details. 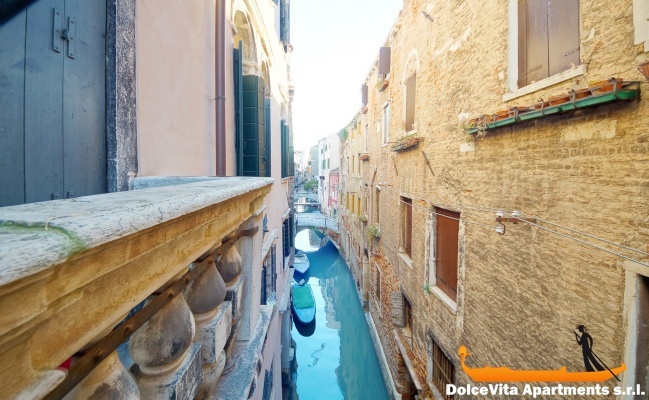 Large and bright apartment on the first floor in the historic center of Venice, in the neighborhood of Saint Polo, overlooking the canal. 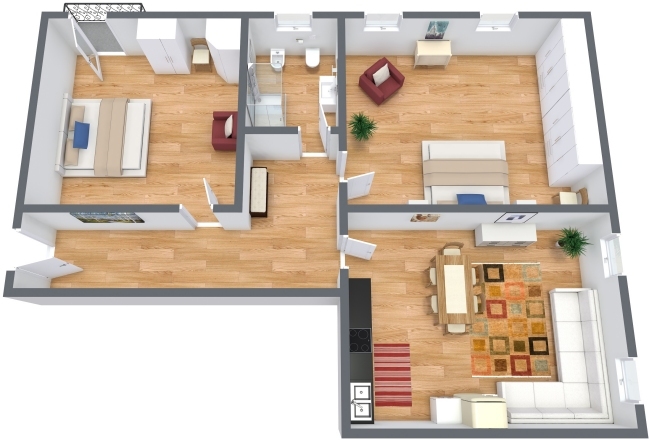 It measures 70 square meters and it can accommodate up to 6 people. 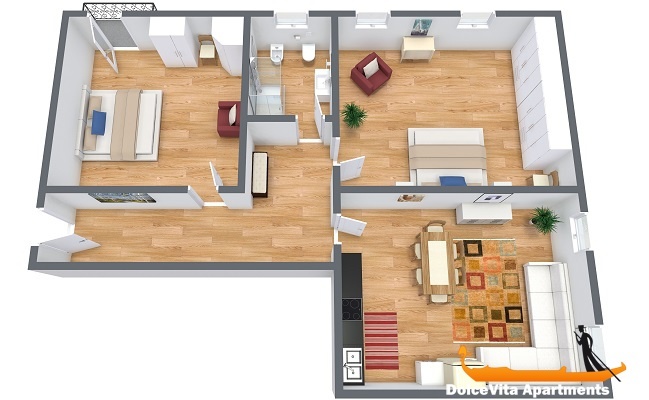 It includes an entrance, a living room with double sofa bed, two bedrooms (double) and a bathroom with shower. 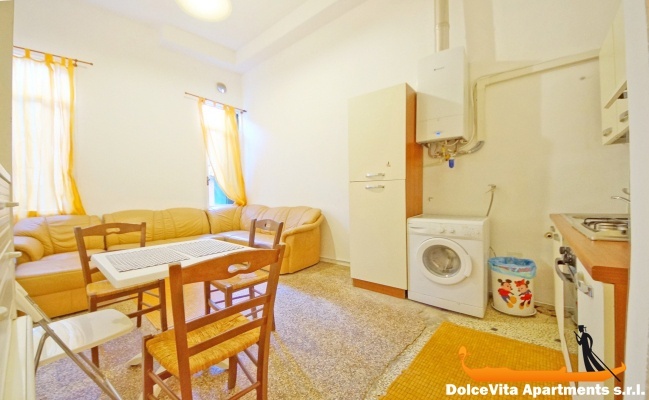 The kitchen is fully equipped with: oven, refrigerator, washing machine and detergents. 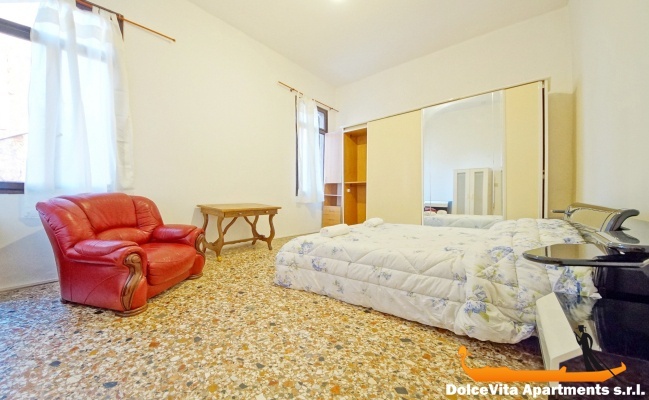 Among the services of the apartment there are also WiFi, hairdryer and heating. 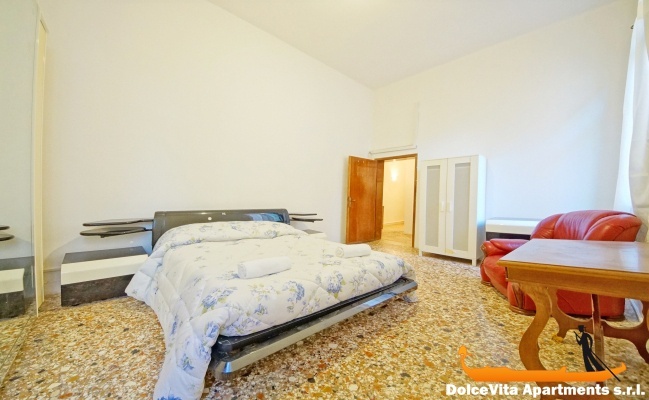 Upon arrival, guests will be provided with towels, sheets and blankets. 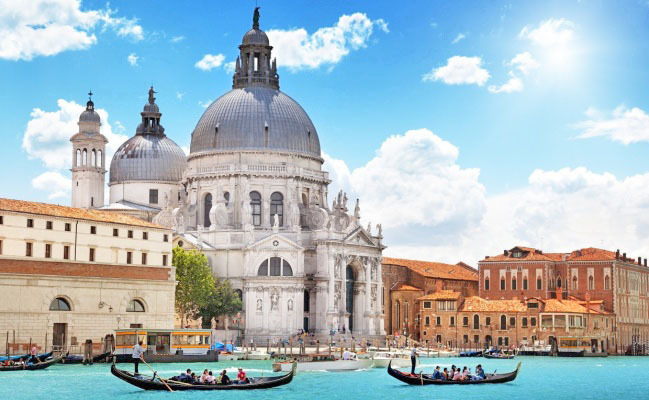 The house is in an ideal position to travel to the center of Venice and to the other corners of the lagoon. 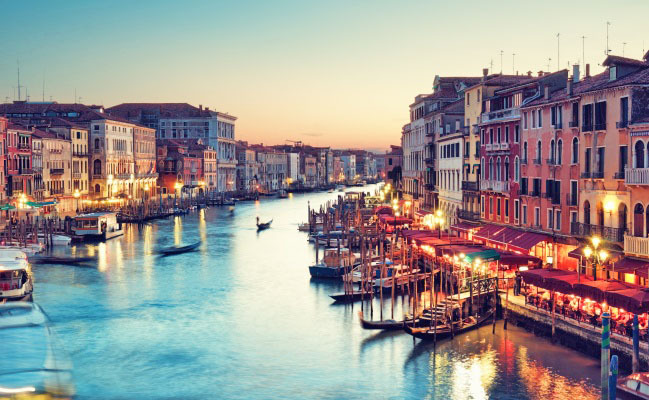 The apartment is about 300 meters from the Rialto bridge and in 10 minutes on foot one arrives to Saint Mark's Square, the real heart of the city. 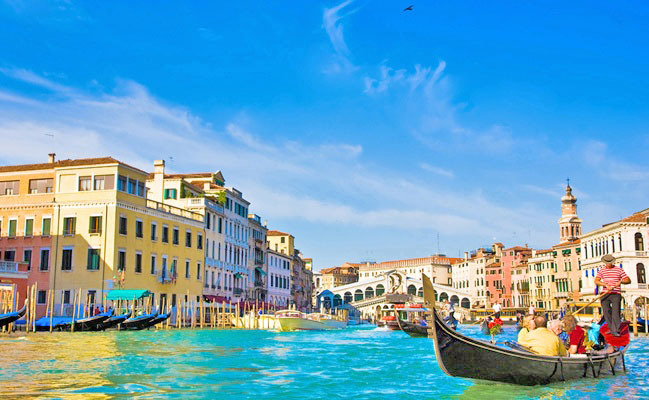 The stop of the vaporetto of Saint Silvestre is only 400 meters.